Protect Your Fireplace from Drafts, Odors & Bugs! Keep cold drafts out in the winter. 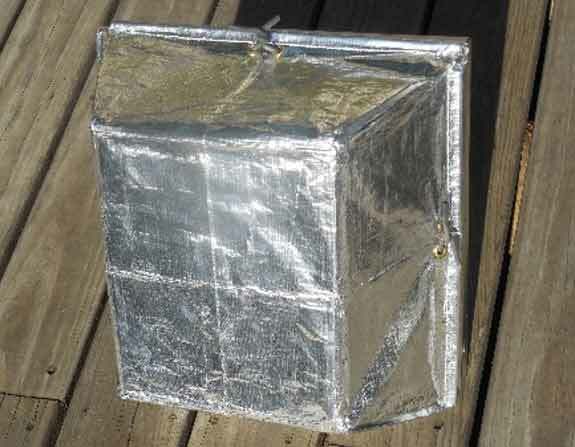 Keep hot air out in the summer. Keep bugs and odors out all year long. Draft Decor products compliment each other and are versatile, too! There are two kinds of drafts - vent drafts and flue drafts. 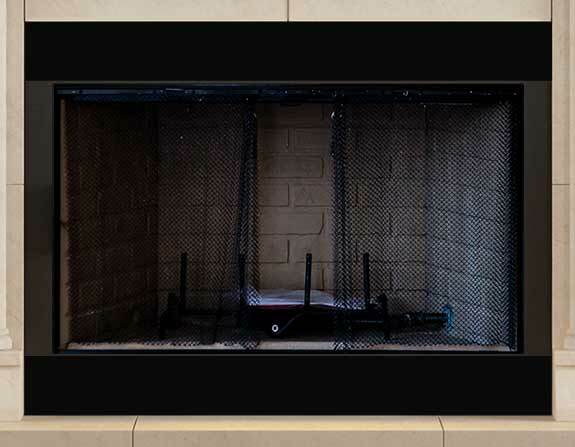 Our Magnetic Fireplace Vent Covers stop drafts from vents circulating cold air. 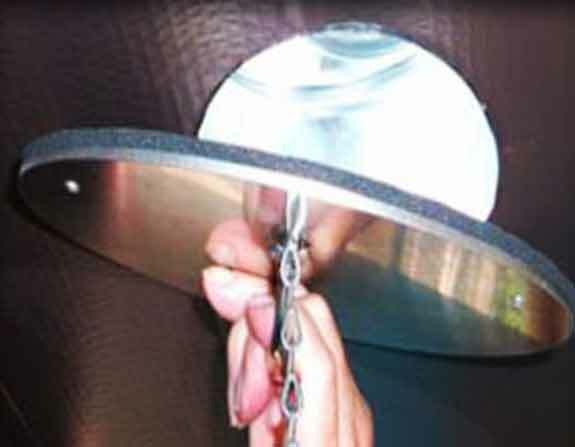 Our Flue-zee Flue Covers and our Termination Cap Covers deal with the draft of outside air coming in through your flue.